Becky has been building websites for clients since 2008. She works exclusively in building WordPress sites and developing custom themes. She runs the Chicago WordPress meetup. 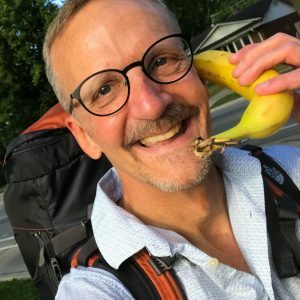 Steve builds WordPress sites as part of What A Great Website, a company that specializes in unique designs and well-crafted content.